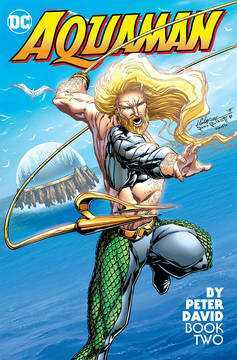 In this second volume of undersea tales written by Peter David, an assassin called Deadline has been hired to kill Aquaman. To make matters worse, Aquaman's harpoon hand has been melted from his recent battles, and he must go to S.T.A.R. Labs in Metropolis to get a replacement. Will Aquaman be able to replace his 'hand' in time to save the city of Poseidonis and avoid the hit that's been put out on him? 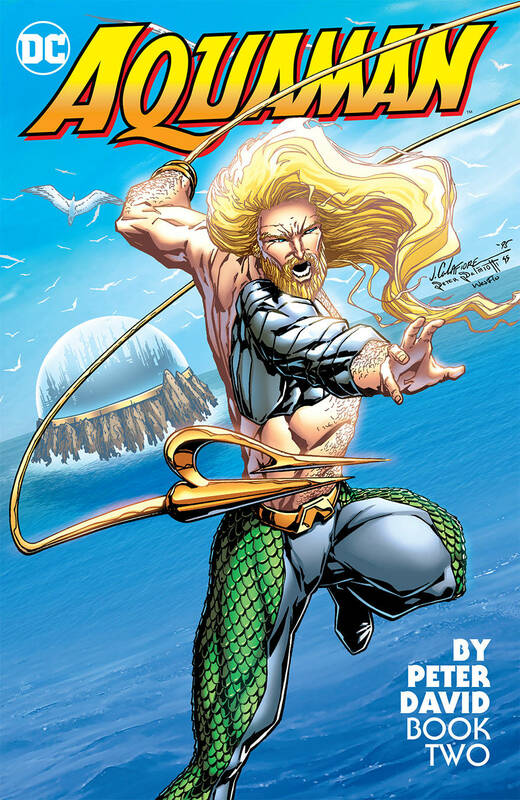 Collects AQUAMAN #9-20 and AQUAMAN ANNUAL #1..